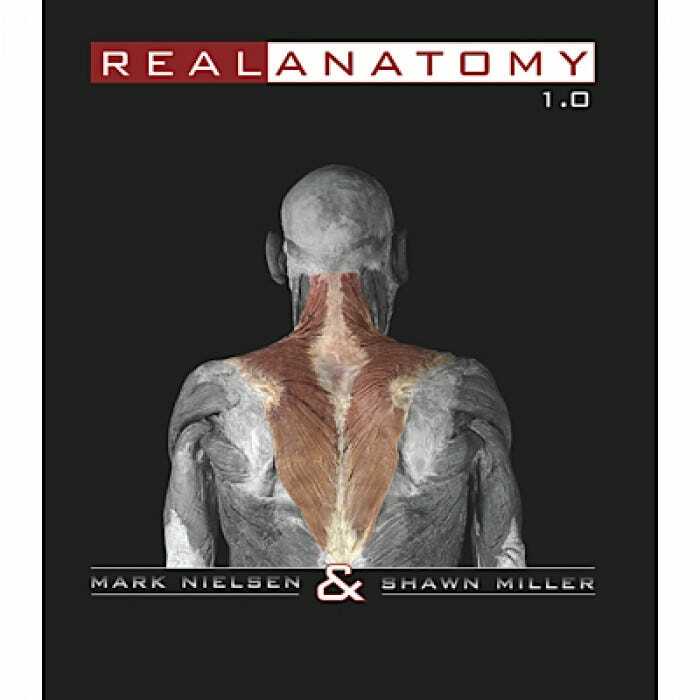 Real Anatomy is 3-D imaging software that allows students to dissect through numerous layers of a real human body to study the anatomical structures of all body systems. Real Anatomy includes histology, which is viewed via a virtual microscope at varied levels of magnification. A built-in "zoom" feature, as well as the capability to move an image around within the viewing screen, gives users the ability to get a close-up look at detail. Uses a unique approach to highlighting and labeling structures that does not obscure the real anatomy in view. Provides audio pronunciation of all labeled structures, helping students learn the language of anatomy and remember terminology. Uses easy and intuitive tools to navigate or search through the program. Gives you the opportunity to capture and customize any image for presentations, quizzing, or testing. Allows students to test themselves and prepare for practical exams. 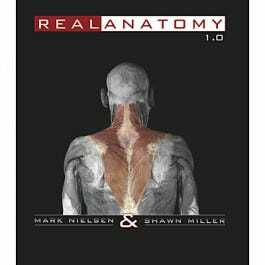 Real Anatomy is linked to WileyPLUS, which offers worksheets that provide for structured assignments. A built-in "zoom" feature allows users the ability to get a close-up look at detail, imitating actually being in a lab. Histology is closely linked to the gross anatomy, providing a better understanding of the links between form and function. "Snapshots" of any image- with or without labels, zoomed in for detail, or at any layer or perspective- can be saved as a jpeg for use in PowerPoint lectures, quizzes or handouts.